Ghana’s finest, Yvonne Nelson flew in specially for a guest appearance on BBC World News, also finding the time to snap herself on the streets of Croydon with St.Mary’s Church as a backdrop. 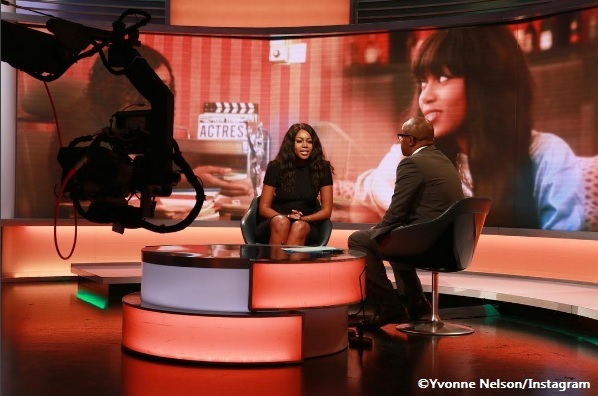 The actress and ex-Iyanya’s girlfriend appeared on BBC World’s ‘Focus on Africa’ to discuss how she stood for many Ghanaians by campaigning against the government over constant power cuts in Ghana. 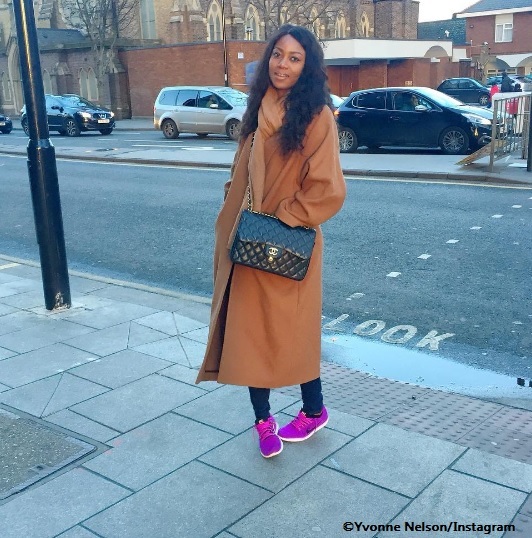 UK Nigerian Yvonne Nelson graces the street of croydon Bookmark the permalink. ← Madonna’s latest children from Malawi and they are twins!